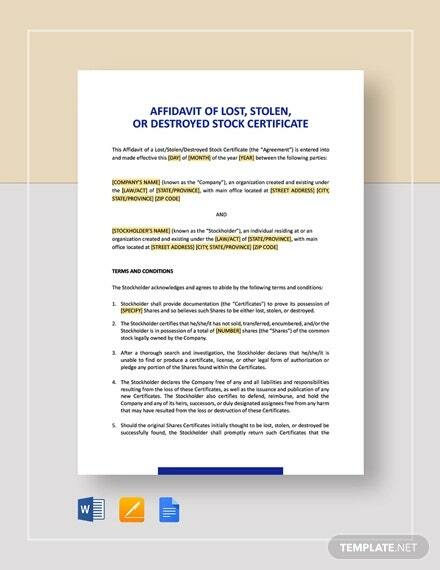 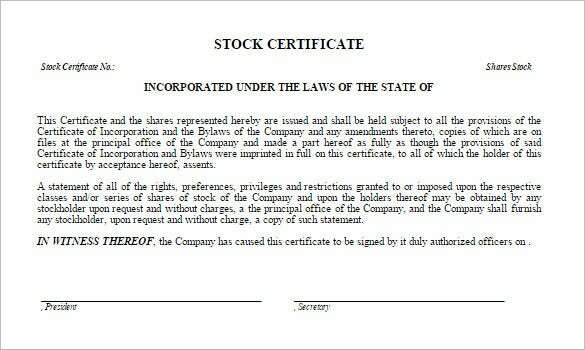 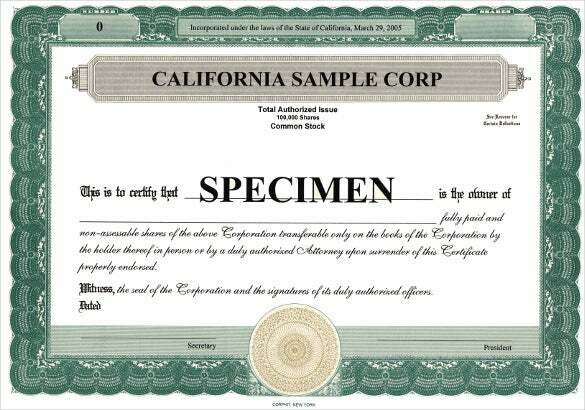 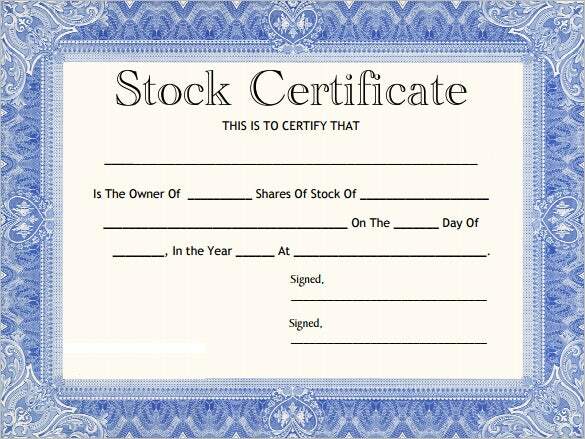 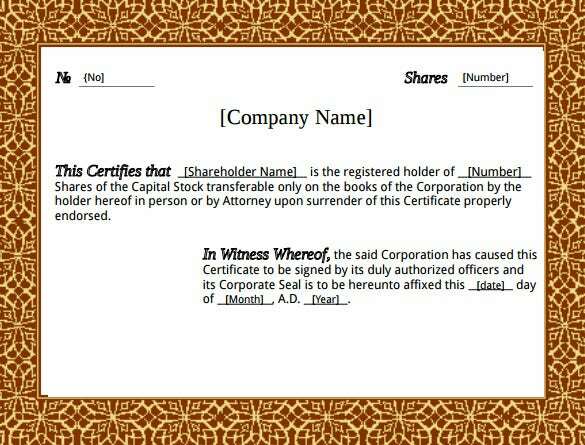 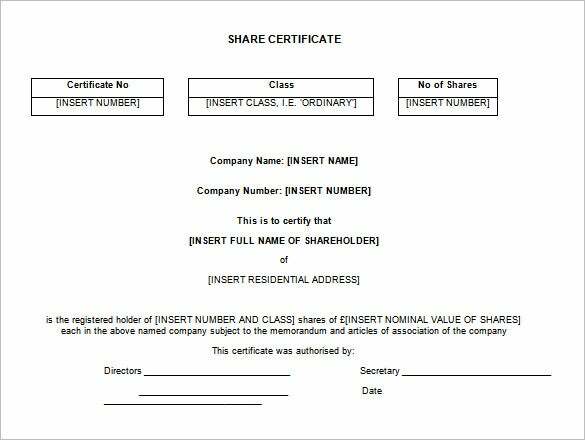 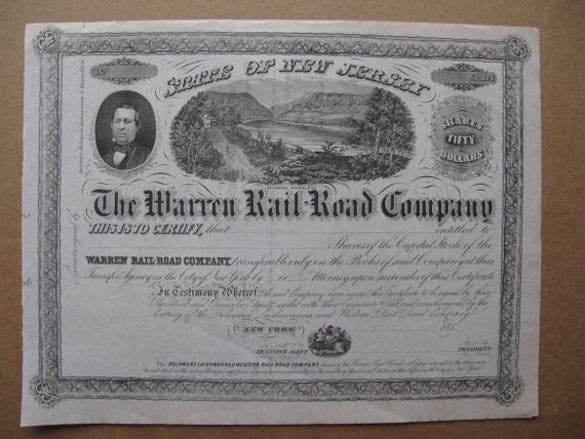 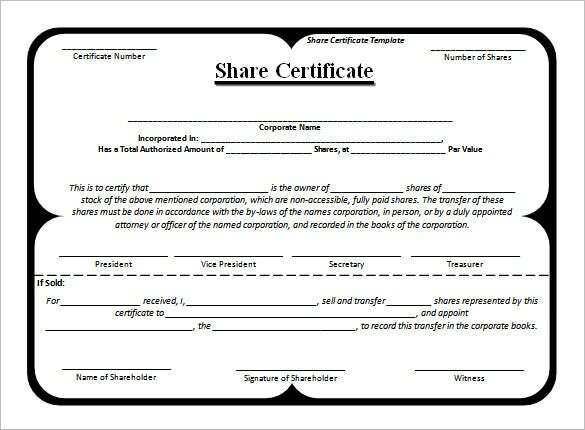 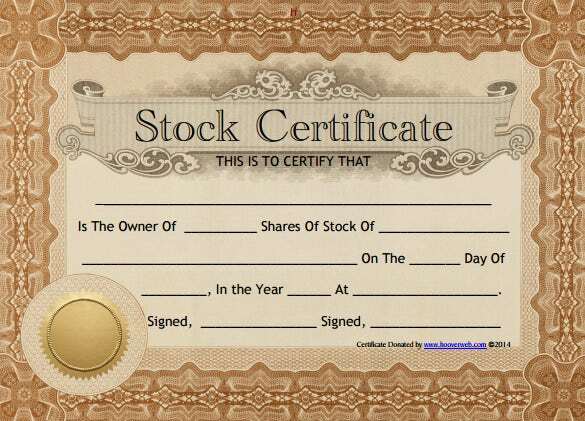 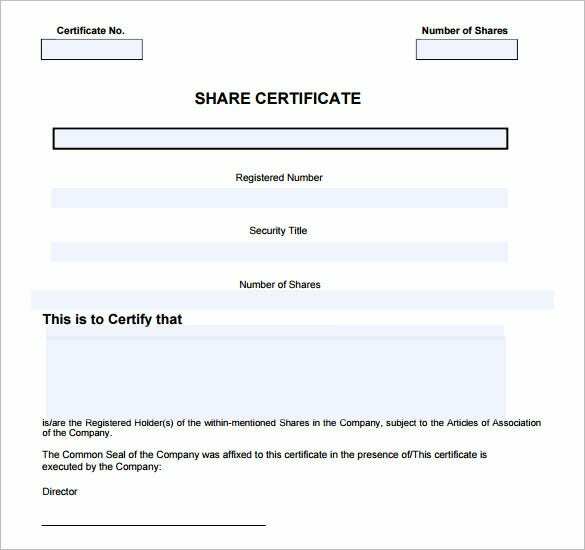 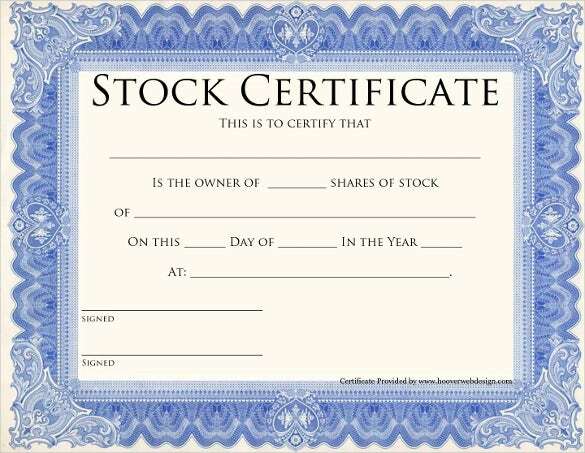 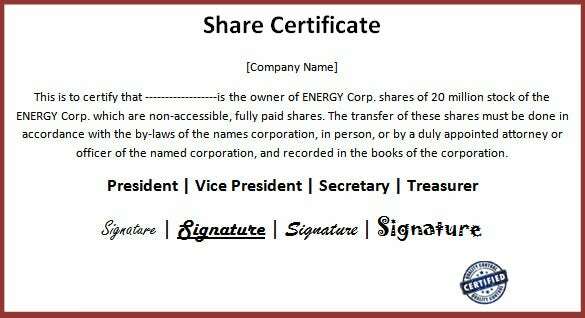 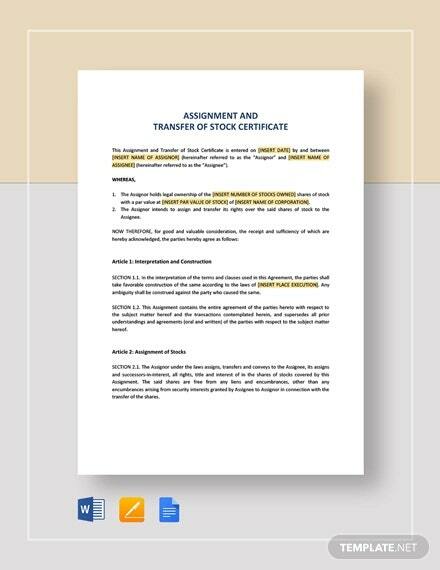 What would you do if your boss asked you to prepare share/ stock certificate templates for your company? 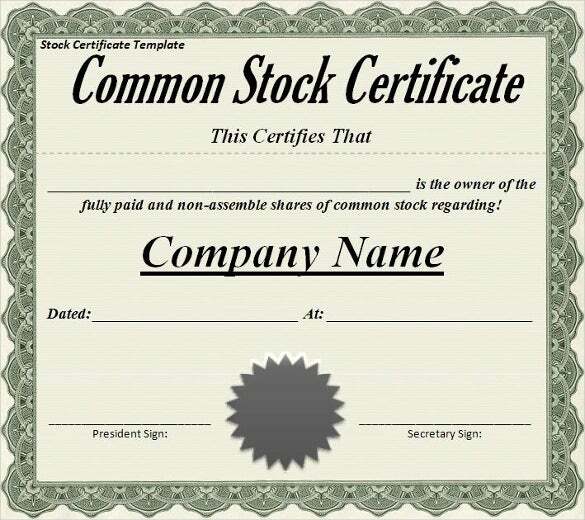 The most obvious thing that will come to your mind is your computer. 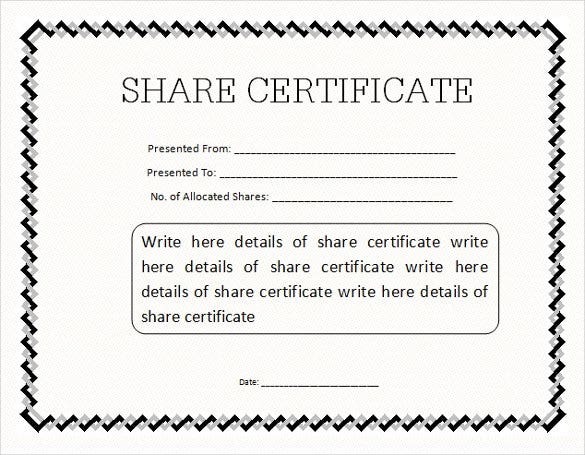 You will have to sit on your computer, start thinking of a layout, then use a program in the system, create the template and then finally generate as many copies of the printable certificates as required. 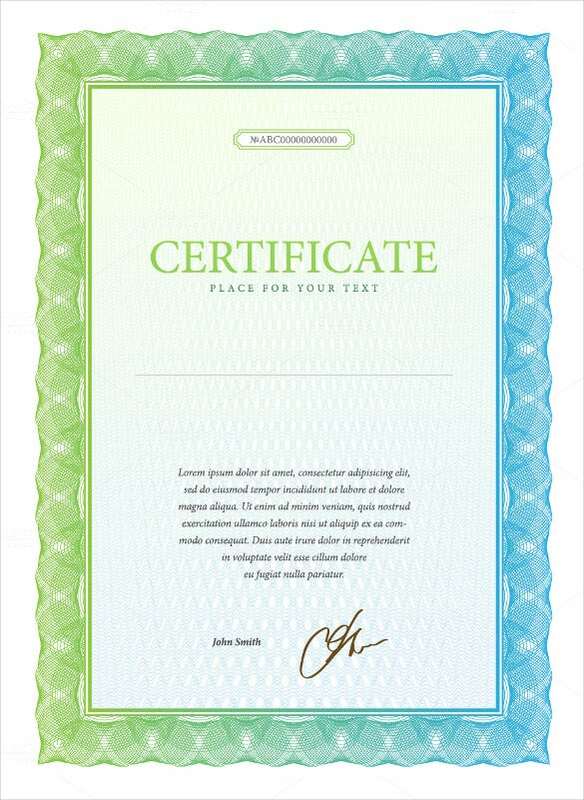 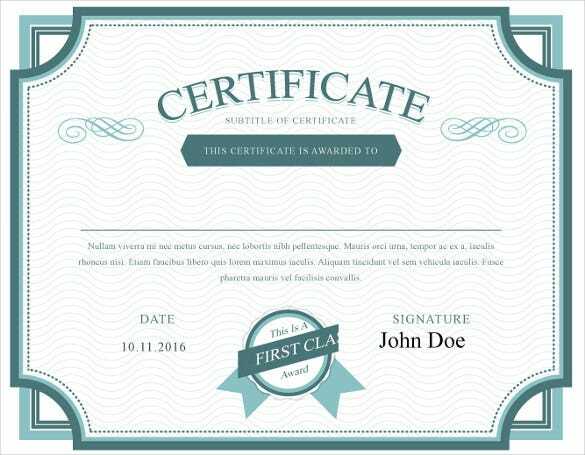 Well, while that is a good way to get the certificates prepared, the use of blank certificate template is always going to make your work definitely easy. 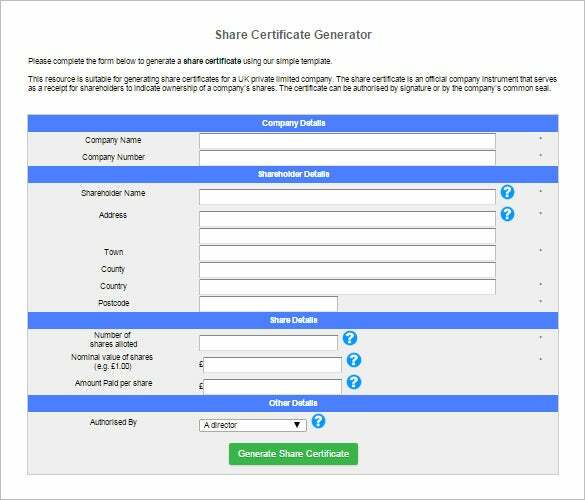 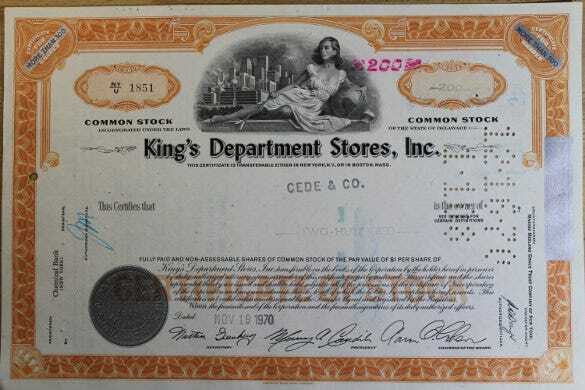 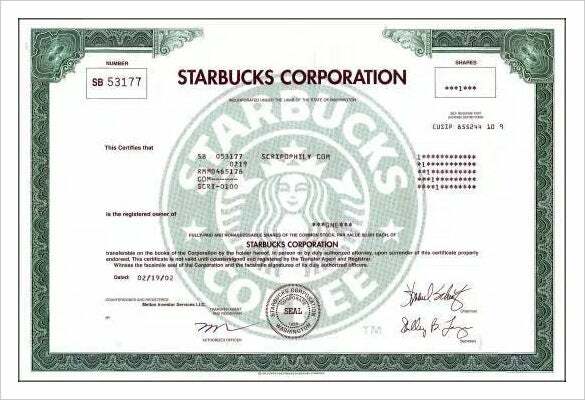 In fact, instead of putting all your energy working on the certificates from scratch, you can just download the share./stock certificate templates and use them to create your certificates. 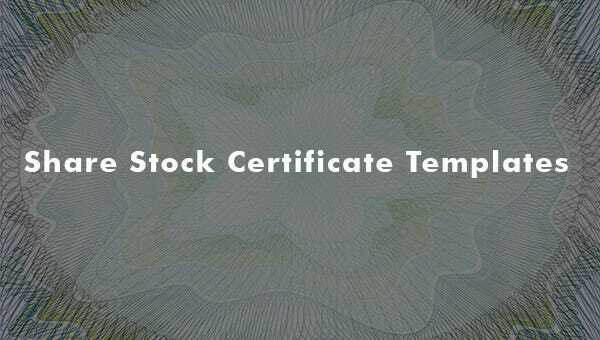 Then best thing about them is that you are going to take only a very short time with them, and after that little period, take the best result to your boss. 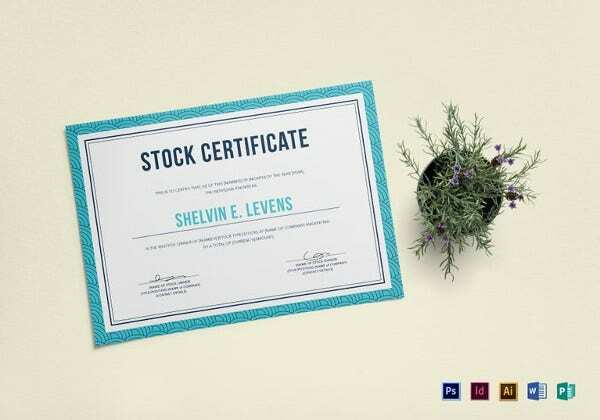 Imagine being able to spend less time preparing your certificates and in the end still have the best results. 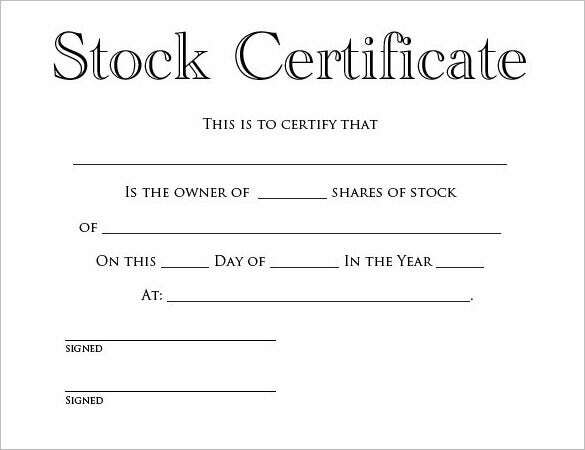 That is exactly the best thing about these templates. 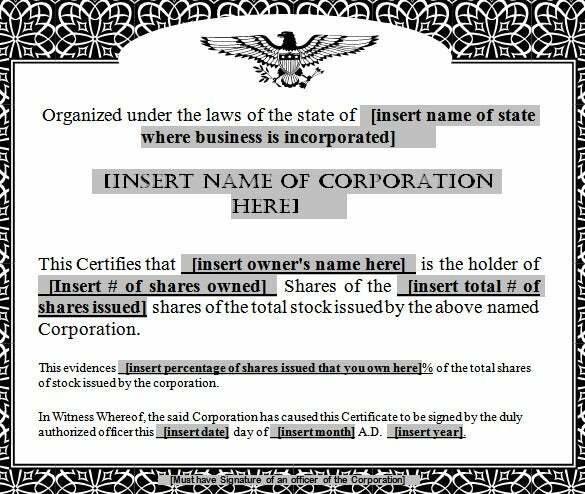 You never have to spend more time except the time for editing and including the right data that you should. 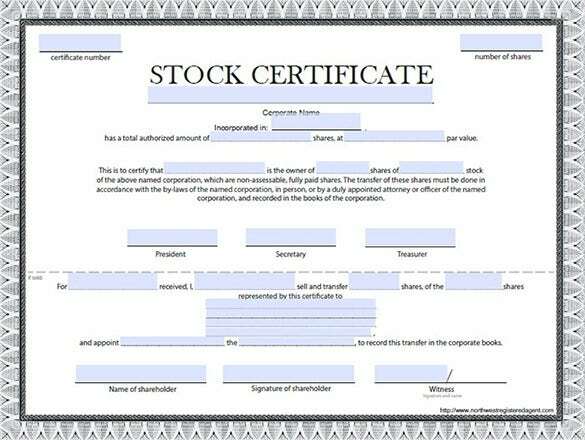 Download stock certificate templates yours today and enjoy the benefits of cost effectiveness and time efficiency.